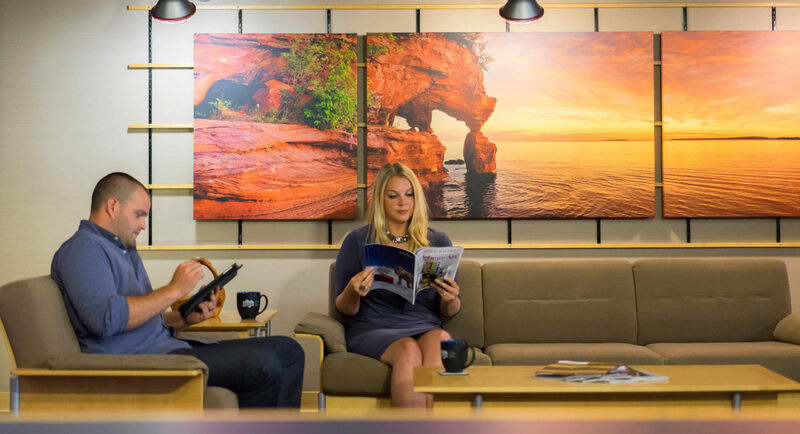 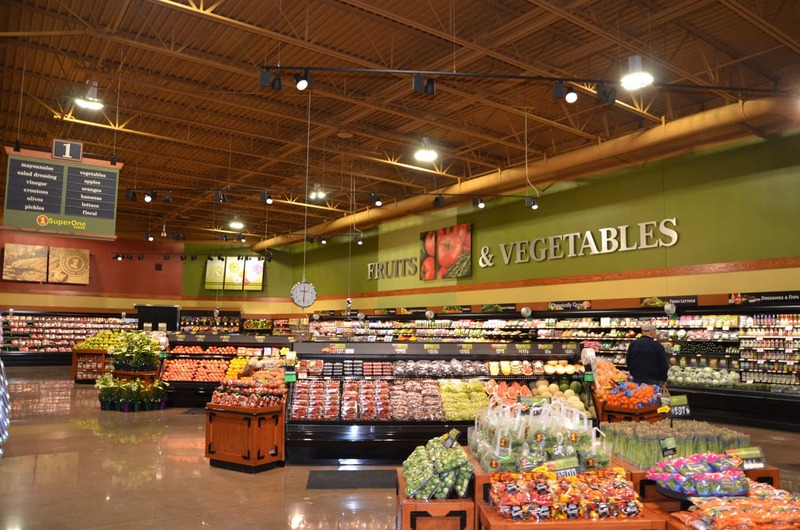 For over twenty-five years, DSGW has collaborated with Super One and their in-house design team to create a flexible, branded design experience for their grocery store clientele. 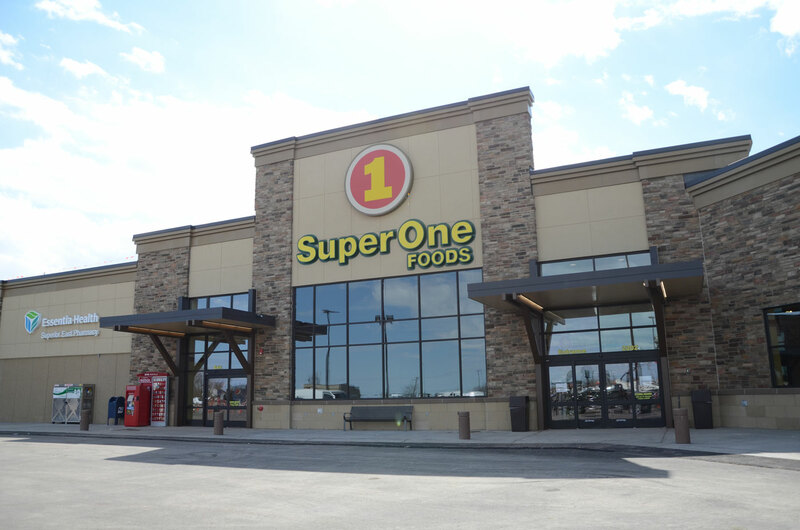 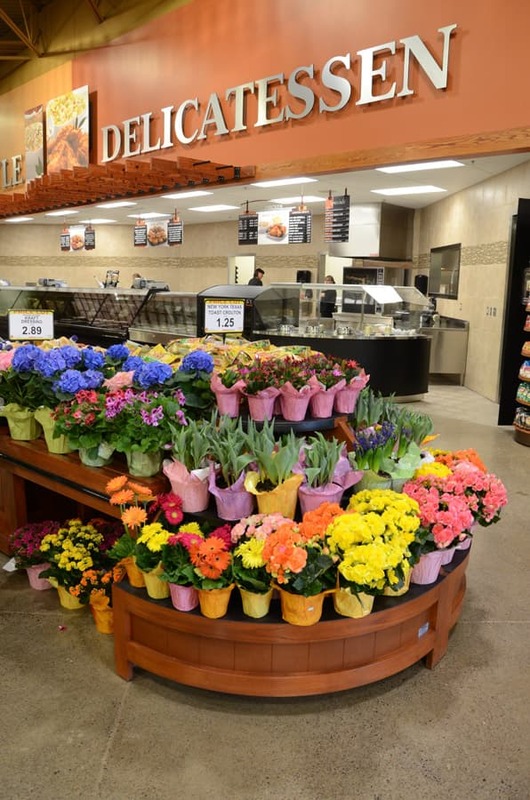 While every building maintains Super One’s brand guidelines, each store across the Midwest is unique; most offer full-line grocery services including a pharmacy, household goods and preparation areas for the produce and deli areas. 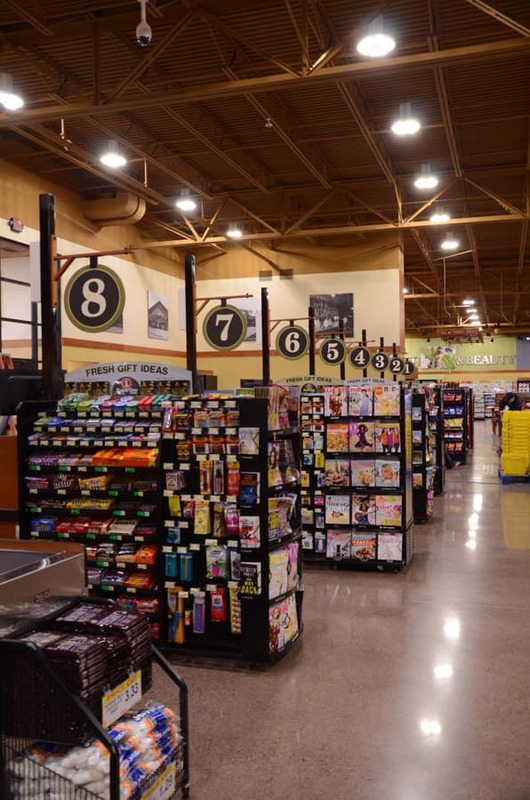 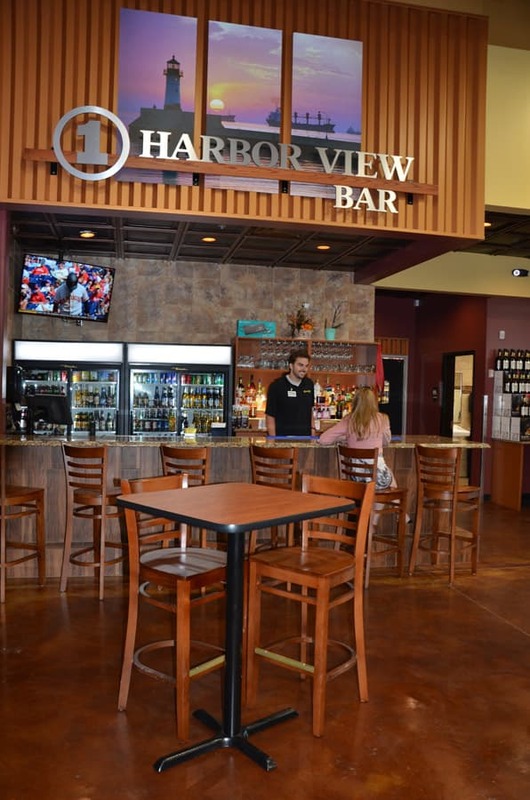 The energy management systems are an integral part of all store development, as this impacts the long-term success and operating costs of each site.